It began with a heart...and then a brain. The objective for this project is to wood carve an average adult skeleton accompanied with major organs such as a brain, heart, and lungs shaped from stone. 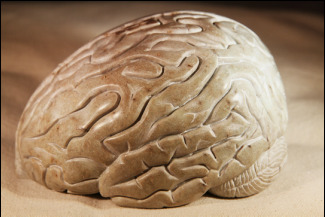 This opportunity will cater to the exposure and education between mental and body health through means of sculpture - an aesthetic connection between the fine arts and science. 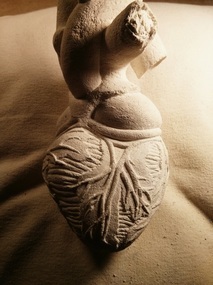 ​"While living in New Zealand I discovered I had a growing fascination with hearts. I can attest to this interest by way of my early-life heart murmur diagnosis. 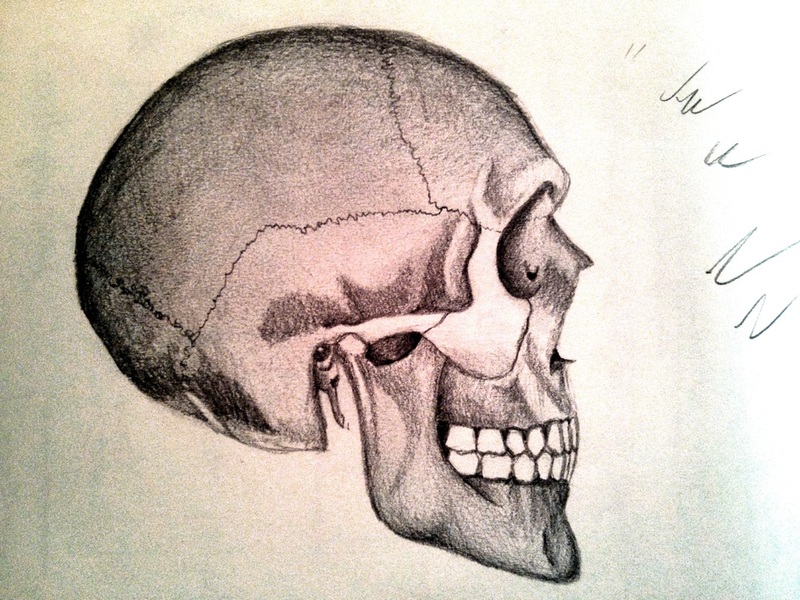 Subconsciously, there was a gravitation to anatomy, which I would like to share. To further the idea of learning about ourselves and the need to direct our energy to the connection between mental and body health." 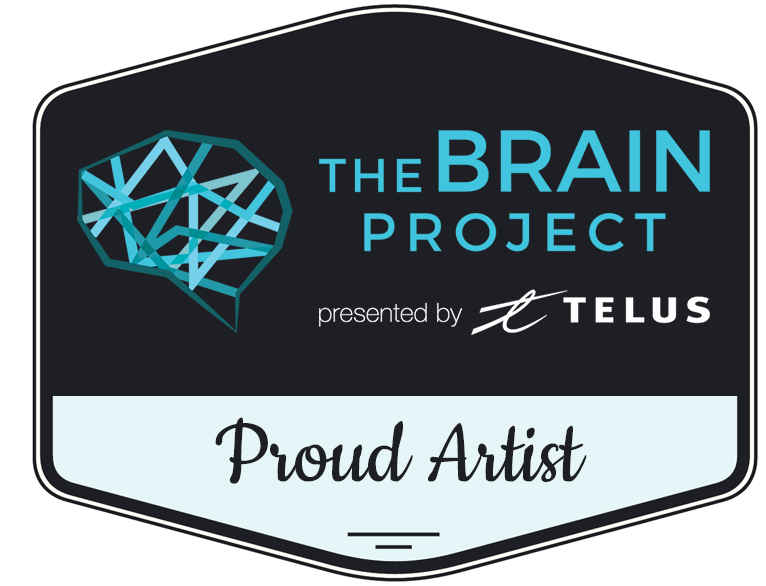 PLEASE VISIT: Baycrest's The Brain Project for locations of 2017's pieces. 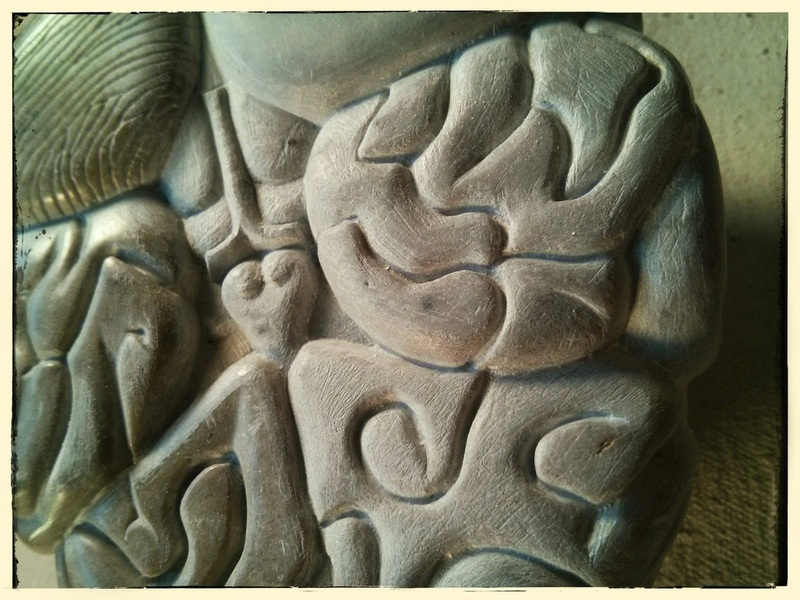 The purpose for the sculpture is to educate on mental and general health and will act as a fundraising hub. The sole inspiration and intention for this project is to keep on giving. When completed to donate funds to the Heart & Stroke Foundation and Canadian Mental Health Association along with the medical institution showcasing the project. 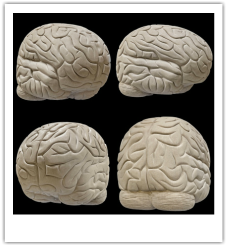 This will be a site-specific sculpture installed in public and medical settings, becoming accessible to everyone, encouraging pure exploration of the sculpture. You can follow the process of this project by going to the Updates page. A blog is in place to showcase details on the project and generate responses from the public. The ETSY fundraising account is available for the purchase of recycled pieces of soapstone turned into necklaces. Enjoy! Working together with the Canadian Mental Health Association to spread knowledge, awareness and understanding in respect to Mental and Physical Health.